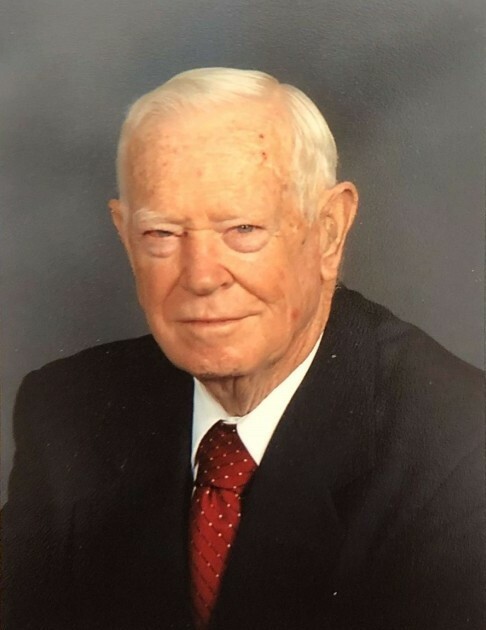 Obituary for Kenneth E. Buckwalter | Rothermel-Finkenbinder Funeral Home & Crematory, Inc. The Reverend Kenneth Elton Buckwalter was born March 12, 1924, in Chester County. He was the son of Elton Clyde and Mildred Buckwalter. He is predeceased by his loving wife Marjorie (Richards) Buckwalter. Kenneth was a WWII Army veteran who then continued his education as a full time student at Temple University where he received a B.S. in Education in 1950 and a B.S. in Sacred Theology in 1953. He was a pastor for United Methodist Churches for 41 years eventually retiring from the Gravel Hill United Methodist Church. Rev. has served the Conference in the following capacities during his ministry: 17 years with youth ministries, Conference Commission on Education, Commission of Social Concerns, Board of Temperance, Conference Commission on Missions, Conference Board of Pensions, Chair of Necessitous Grants Committee, Chair of the District Committee on Superintendence, Mt. Lebanon Camp Meeting and Commission of Equitable Salaries. He was also very active in his community. He became a mason of Concordia Lodge #67 in April of 1964, Philadelphia. He served the lodge as chaplain for 3 years. 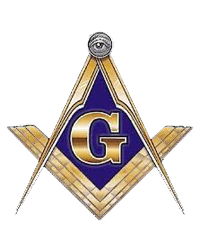 He joined the Scottish Rite Bodies in the Valley of Philadelphia in 1970. He was degreed a 33 Mason. He held dual membership in Concordia Lodge #67 and Brownstone Lodge #666 and is a member of the Valley of Harrisburg Consistory. He became a member of the Zembo Shrine in Luzor, Egypt. Reverend was also a 40 year member of the Rotary Club of Palmyra, a Paul Harris Fellow and a long time treasurer. He was a member of the Palmyra Area Cooperating Churches and served as its treasurer for many years. He also helped renovate a house used for a counseling center and served on its Board of Directors for several years. He was a former Chaplain for the Palmyra Fire Company. He is survived by his daughters: Ruth Wagner and husband Paul, and Joan Craver and husband Michael; grandchildren, Katie and Alex Wagner, and Ted Craver; and a brother, Nelson Buckwalter. He is predeceased by a brother, Raymond Buckwalter and a sister, Betty Hahn. Dahlias were one of his greatest passions, he enjoyed growing, tending to, sharing, hybridizing, and showing them. He was also an avid fly fisher who tied his own flies. 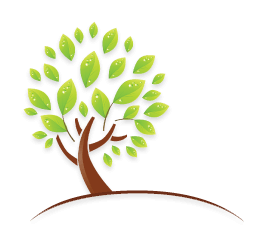 A funeral service will be held on Tuesday, March 26, 2019 at 11AM at the Gravel Hill United Methodist Church, 131 Gravel Hill Rd, Palmyra, PA 17078 with Reverend Doug Smith officiating. A time of viewing will be held on Monday, March 25, 2019 from 6-8PM at the Rothermel-Finkenbinder Funeral Home & Crematory, Inc., 25 W. Pine St., Palmyra, PA 17078 and also on Tuesday from 10AM until the time of the service. Burial will follow after the funeral on Tuesday at Gravel Hill Cemetery, Palmyra.